﻿ Earth Day brought lots of garden news, including info on the ways kids celebrated the event. In San Diego, children at Marie Curie Elementary went to their school garden to plant dwarf avocado, apple, oranges, kumquat and grapefruit trees, purchased with a grant from Western Growers Foundation. Last summer, Western Growers sent Marie Curie a $1,500 school garden grant, an irrigation kit and additional teacher resources to support the school’s nutrition gardening program. Through support for planting school gardens, the foundation’s mission is to establish a garden in every California and Arizona school to help children learn hands-on the lessons of planting food and nutrition of fresh produce. So far the foundation has helped plant 475 gardens in schools across the West. Western Growers Foundation supports innovative nutrition education projects and programs to create healthy individuals and communities. These projects include online consumer education through Producepedia.com and school-age outreach with the School Garden Program. At the same time kids were digging it in San Diego, U.S. Agriculture Secretary Tom Vilsack announced that Washington State University will develop and run the People’s Garden School Pilot Program that will serve an estimated 2,800 students attending 70 elementary schools in Washington, New York, Iowa and Arkansas. The Healthy Gardens, Healthy Youth pilot aims to help improve K-12 education by getting kids into the garden. The $1 million pilot program is authorized under the Richard B. Russell National School Lunch Act. The schools selected to participate in this pilot come from urban, suburban, and rural communities and have at least 50 percent of their students qualified to receive free or reduced-price school meals. The initiative is part of a the USDA People’s Garden Initiative which establishes community and school gardens across the nation to help unite neighborhoods in a common effort and inspire simple solutions to challenges facing our country – from hunger to the environment. The announcement comes as First Lady Michelle Obama’s Let’s Move! 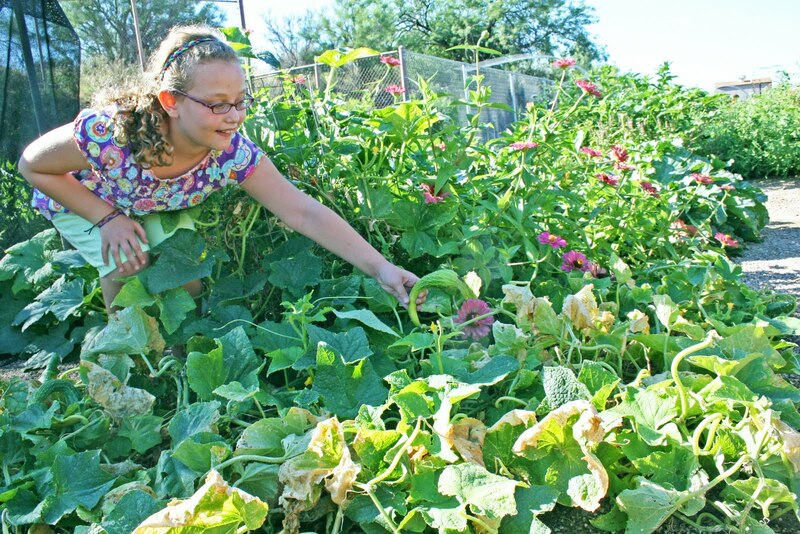 initiative celebrates National Gardening Month (April). 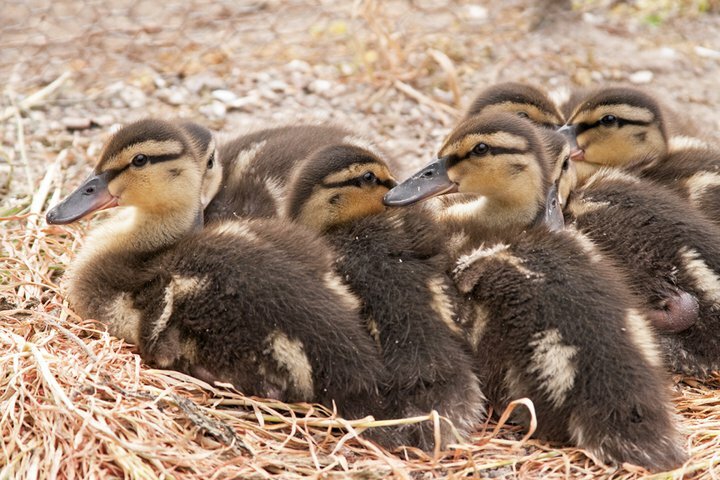 ﻿ And, each spring Lundberg Family Farms® in Northern California takes special care to rescue duck eggs before preparing its rice fields for planting. Lundberg calls in help from farm crews and the District 10 Wild Egg Salvage Program. Volunteers, including local school kids, assist in this effort to preserve local bird life. This year’s Egg Aid included children from a school in Chico, CA and children of Lundberg employees. Since 1937, the Lundberg Family has been growing rice and producing rice products at their farms in the Sacramento Valley. For more information about Lundberg Family Farms, visit http://www.lundberg.com/.